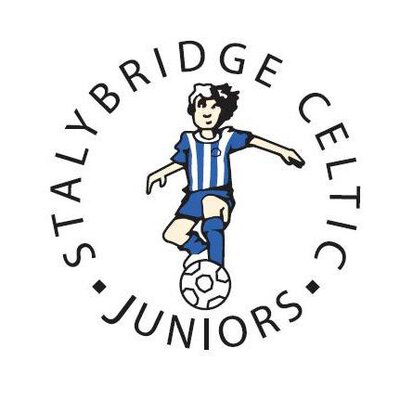 Stalybridge Celtic Colt Blue’s U9’s football team are trying to raise enough money to be able to attend a stadium tournament at the Sporting Lisbon Stadium, Portugal in June 2019. To help towards this, the parents of the team will be walking the 24.5 miles Yorkshire 3 Peaks Challenge on the 27th January 2019. The challenge is to complete the 3 peaks within 12 hours. Due to the time of year the walk will be an extra challenge as part of the ascent & descent will be in the dark & in wintry weather conditions. The boys themselves will join us for one of the peaks if the weather is suitable enough for it to be deemed safe. This is one of many fundraising and sponsorship efforts over the next few months. If you would like to support them visit the team’s Just Giving page.